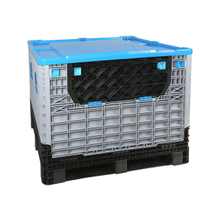 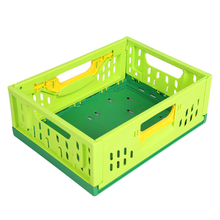 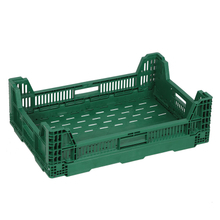 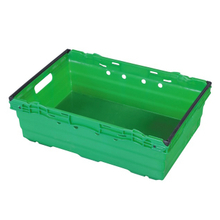 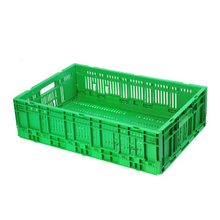 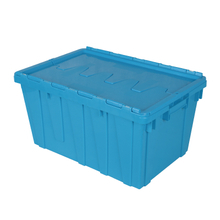 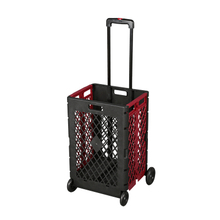 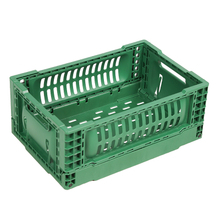 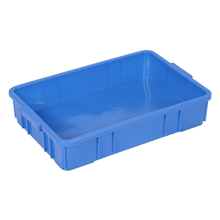 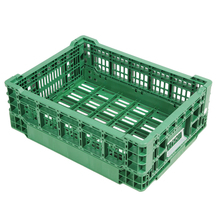 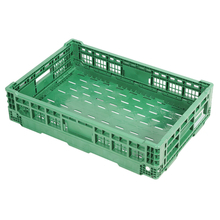 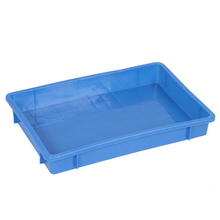 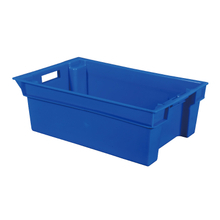 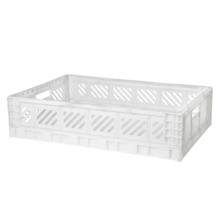 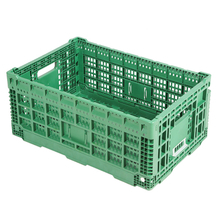 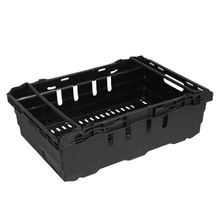 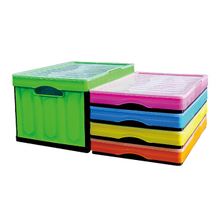 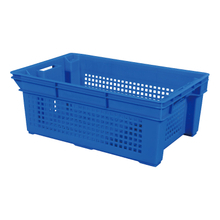 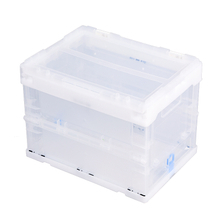 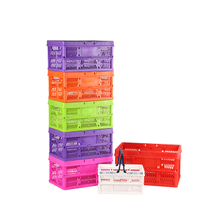 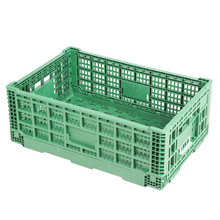 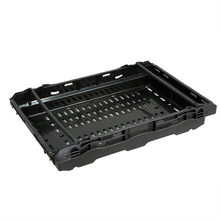 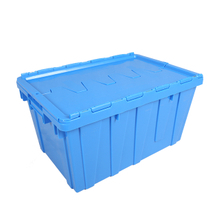 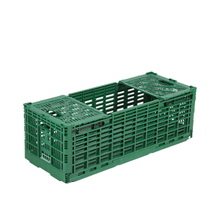 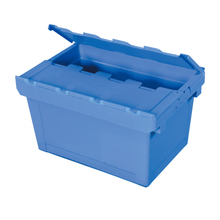 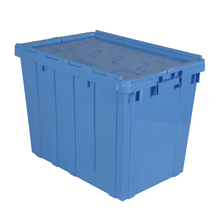 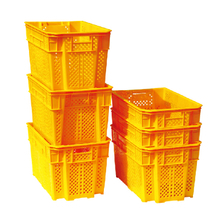 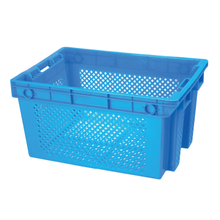 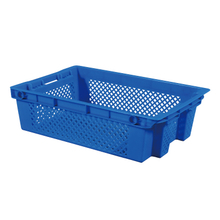 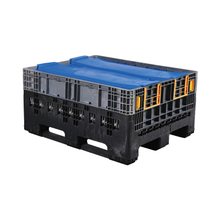 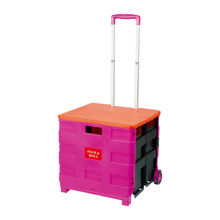 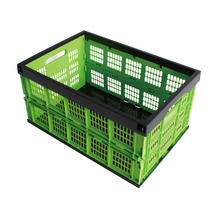 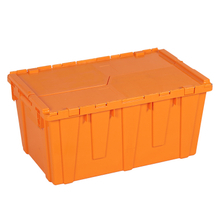 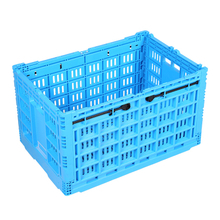 We have plastic crates factory in china so that we can provide all crates for you with the best price. 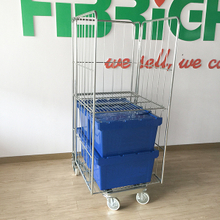 First,lets get to know our factory. 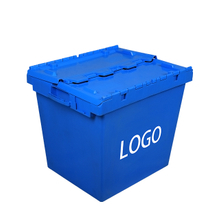 This is the area of material.We use 100% New PP material.We are honest. 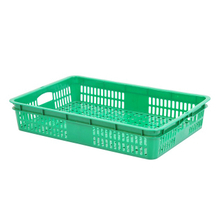 This is the producing line ,almost Unmanned. 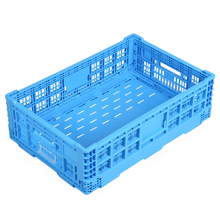 SO Why we have the best crates in the world? 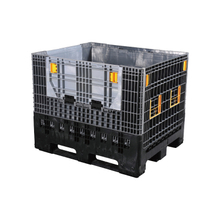 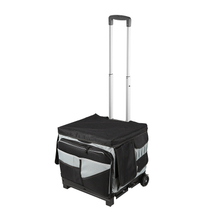 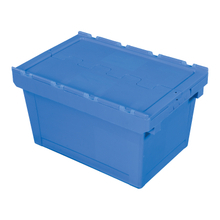 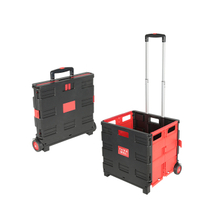 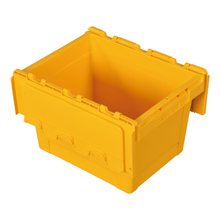 1/ We have focus on crates for more than 15 years,in these years we study in it continuously. 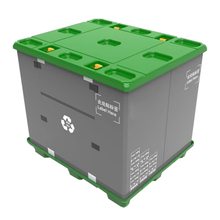 2/ We are honest,we always use 100% new PP material instead of recycled PP. 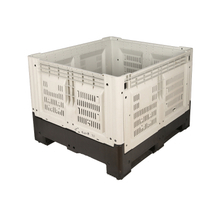 3/ We pay grear attention to quality so we check every product before it shipped to you.